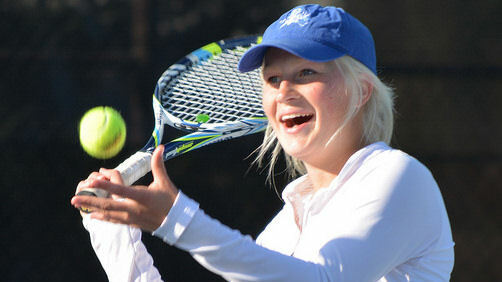 Check out all of the Girls Tennis Photos on Flickr! 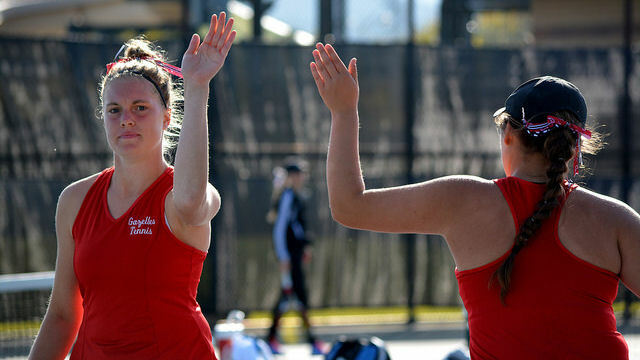 The state tennis championships are starting to take shape, as Friday action comes to an end. 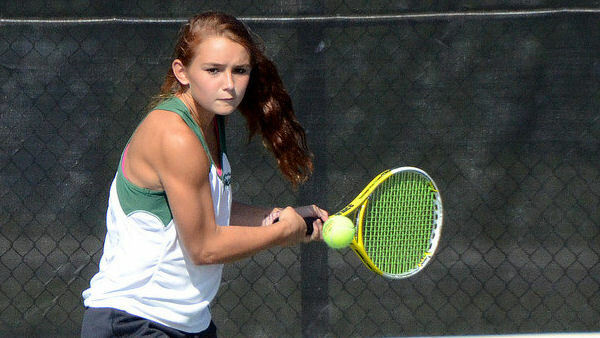 Check out the full results from all of the singles and doubles flights, along with the team standings. 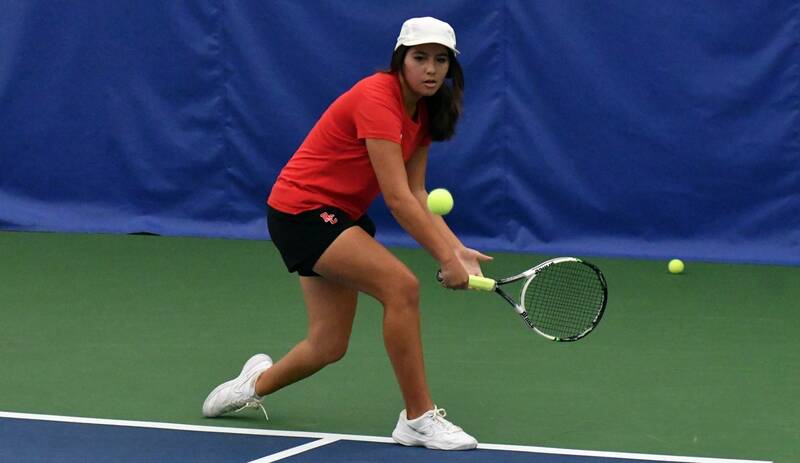 Full results, as of Thursday evening, of the 2018 girls state tennis championships in Rapid City. 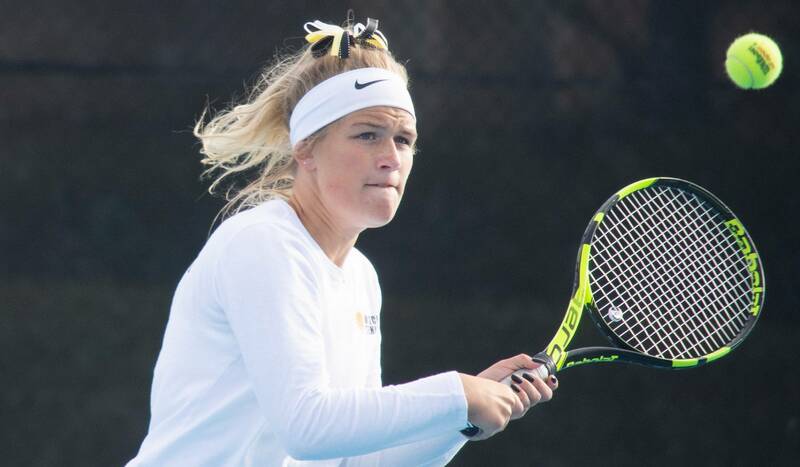 Action began Wednesday, due to an unfavorable weather forecast, and is scheduled to continue through the championship and placement matches on Saturday. 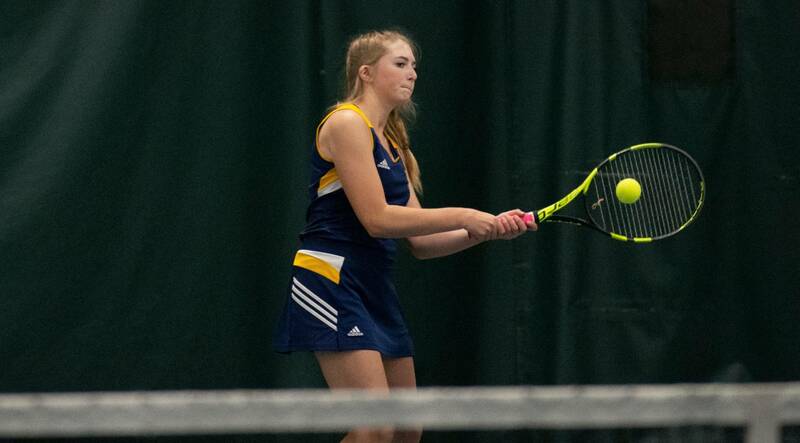 The South Dakota High School Activities Association recently announced its decision to start the girls’ state tennis tournament on Wednesday instead of Thursday this week. This decision was made due to the weather forecasted for Rapid City in the next few days.